It’s here, it’s here, it’s heeeeeeeere! 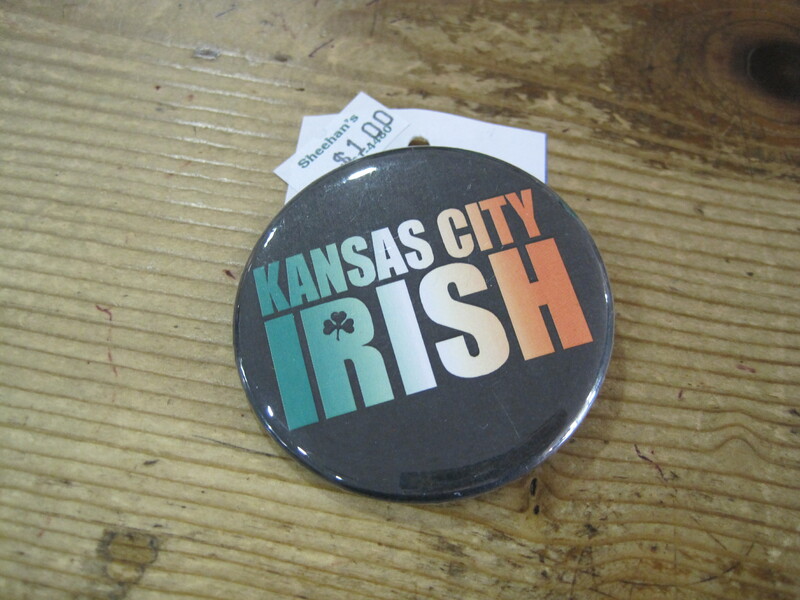 Happy St. Patrick’s Day week from Kansas City! Our celebrations rival those found in New York, Boston and Chicago, so I hope you’re ready to get out and show your green! But before you start chugging green beer, here’s a couple of helpful links you can use to map out your festivities. BlogKC has an excellent resource guide, including parking maps, but recommends the MAX as the best form of transportation. 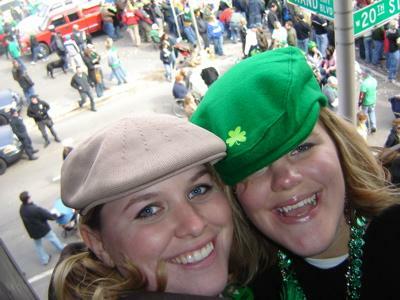 And if you’re curious as to why St. Patrick’s Day is such a big deal in KC, check out a story I wrote last week for KCFreePress.com and raise a glass to the city’s Irish heritage. For the full scoop on the St. Patrick’s Day Parade, check out the parade committee’s official site. Proud to be . . .